Petface Ceramic Bird Bath in Honeysuckle Design provides a frost proof attractive wild bird care water source that will certainly enhance any garden or patio. 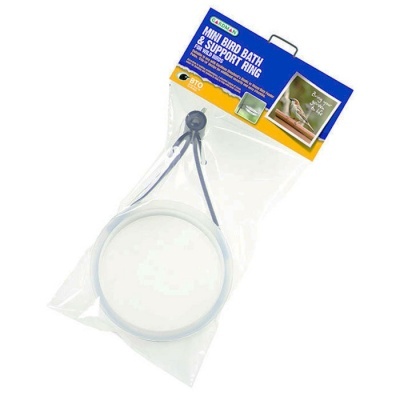 Provides a great delight for bird lovers whilst providing a valuable source of drinking and bathing water for wild birds in your garden. Frost tested to minus ten degrees. 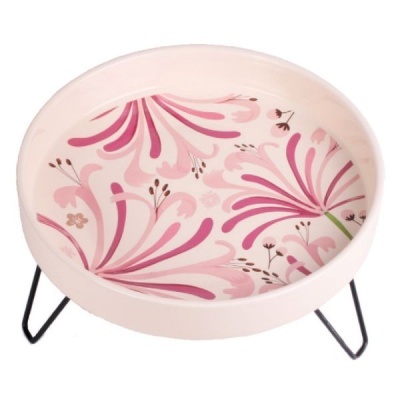 Supplied with a rust proof sturdy metal cradle where the bath can be removed for easy cleaning.